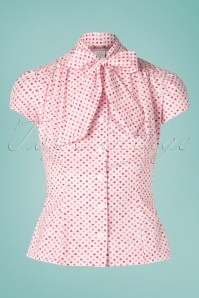 Heart of Haute, Made With Love and No Regrets! 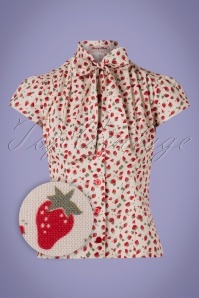 Small U.S. (California ) corporation started by mother and daughter with a passion for retro clothing and design. 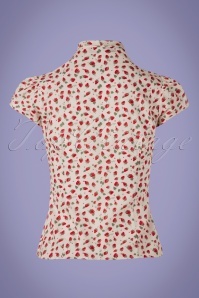 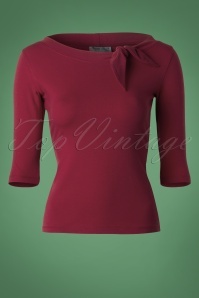 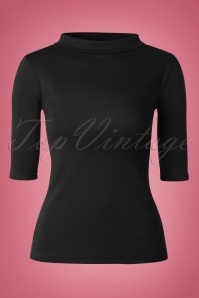 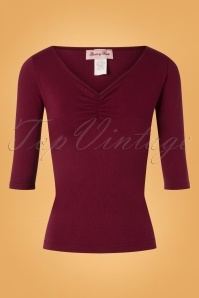 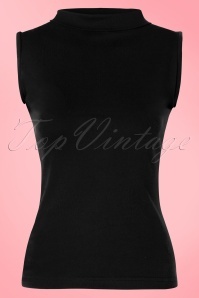 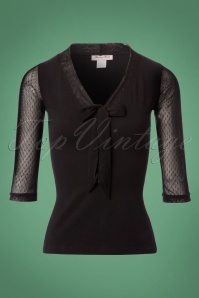 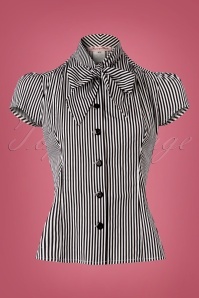 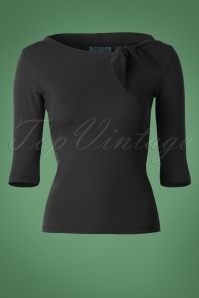 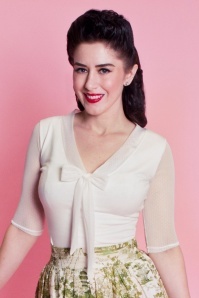 Heart of Haute clothing is made with love, inspired by the 50s and 60s and super cute!